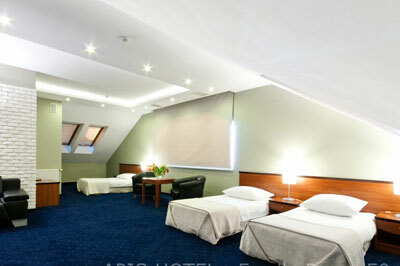 Apis is a contemporary hotel, situated close to the center of Cracow, just 2 kilometers from the Market Square, as well as bus and train stations). 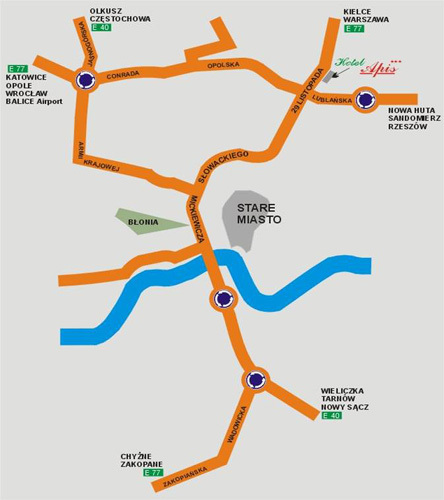 A location near the main road from Warsaw makes it easy to reach the city center, the airport and roads leading out of Cracow. 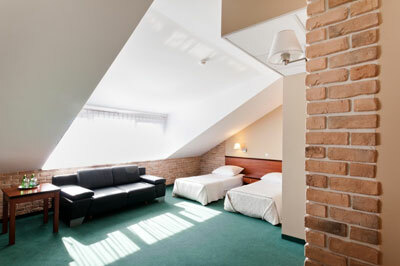 The hotel features 93 places in comfy single, double, triple rooms and apartments. Every room comes with a bathroom, satellite television, phone, internet access and individually adjustable air-conditioning. Pets are allowed for 40PLN/day. - complimentary monitored car park for automobiles and coaches. 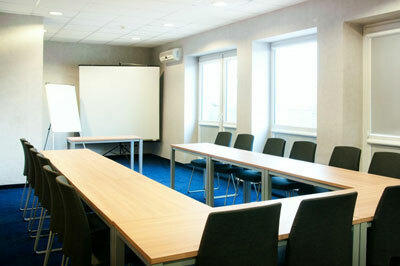 The hotel restaurant has 110 seats in a pleasant, contemporary and air-conditioned dining room. Its specialty is Polish and international cuisine. The bar located next to the restaurant invites guests to spend pleasant moments, offering a wide variety of alcoholic beverages and other drinks. 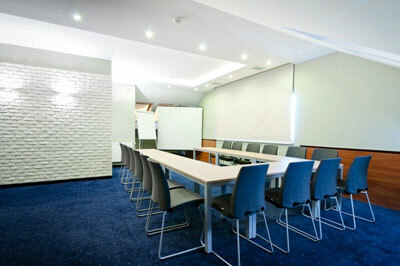 The hotel features an air-conditioned conference room (for up to 40 persons) with a complete range of conference equipment, including flipchart, screen, projector, internet connection and a room darkening system. 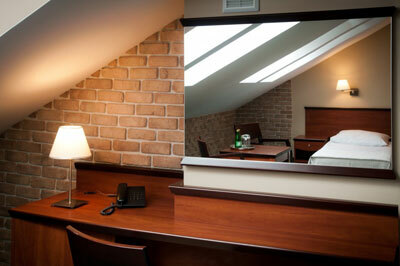 Local tax is 1.60 PLN per day per person payable directly at the hotel. The Apis is a non-smoking hotel. We possess 41 rooms * rooms for 1, 2, 3 persons * rooms with higher standard (hydromassage, jacuzzi) * apatments * rooms prepared for disable persons All rooms are equiped with * bathroom * TV-SAT * telephone * internet access * air conditioning If it`s nessessary, there is possible to arrange rooms by an addittional bed. 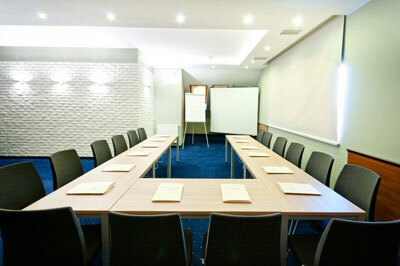 The hotel restaurant offers 80 seats in nice, modern and air-conditionigly hall. Our specialization are dishes of Polish and international cuisine. We offer a full gastronomy service. The bar situated by a restaurant proposes spending of nice whiles, offering a lot of kinds alcohols and drinks.